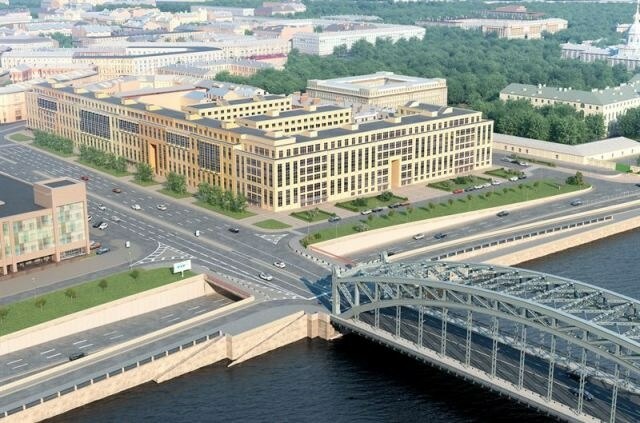 Caverion delivers a Large Project to YIT’s upscale residential complex in St. Petersburg, Russia. The contract covers three newly constructed 7-8 floor buildings with a total surface area of 89,580m² including 395 flats and underground parking for 754 cars. The installation works have already been started and the project is expected to be completed by the end of 2017. The residential complex ”Smolny prospect” unites three new residential buildings designed in neoclassical style and three historical houses from the end of the 19th century. The most demanding renovations will be executed in the historical buildings with the preservation of their original appearance. YIT belongs to Caverion's General Contractors client segment.